Prodigal Bikes is a new Charity started in 2016, based in South Somerset. It has two separate, yet very much linked, goals. Our first goal is to supply, free of charge, refurbished Mountain Bikes and the spares and tools needed to keep them running, to people in rural Africa, to enhance their lives through improving access to education, healthcare, trade and employment. In Africa, so many of these things, accessible to us by car or public transport in the UK, are a long walk away. 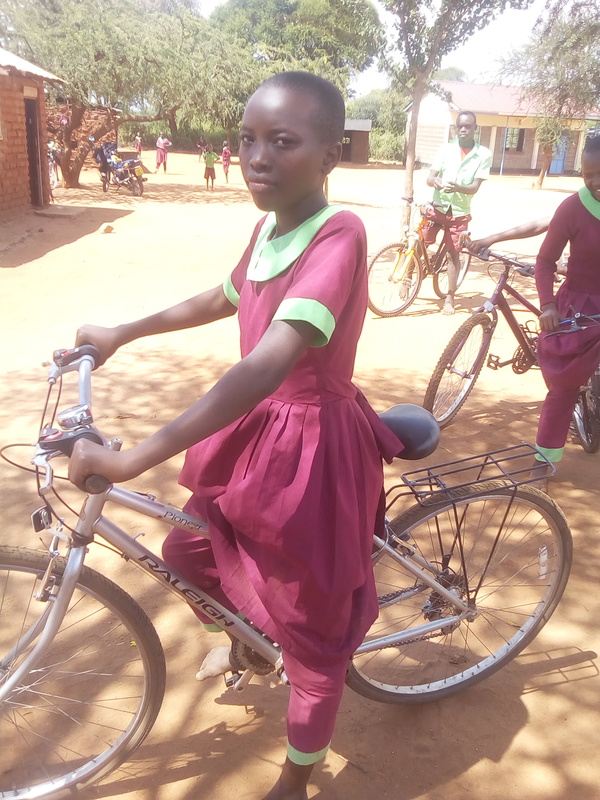 We work with South Somerset based charity – the Akamba Aid Fund to distribute our bikes in Kenya, and West-Dorset based Hooke Court in Malawi who distribute our bikes in Malawi. The second goal is to train people in the South Somerset area with backgrounds in offending, long term unemployment and homelessness in basic hands-on Engineering. This can help and inspire them towards further training and employment in areas such as Automotive, Aerospace and Mechanical Engineering as well as in the Cycle Trade. Taking people away from re-offending and helping them towards self-sustaining lives, with rewarding fulfilling employment, is proven to reduce crime in our communities. 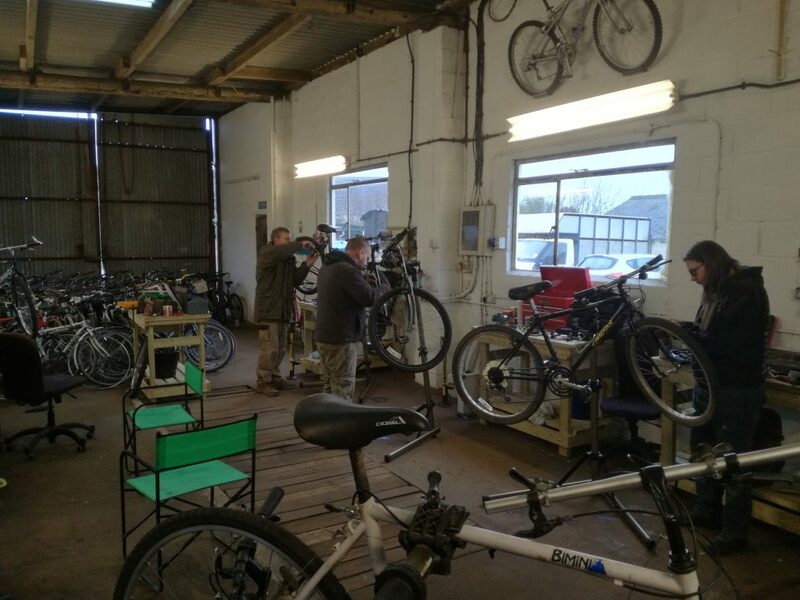 We do this by providing a 2 day training package, then we work together each Friday over a 6 month period at our workshop to refurbish the Mountain Bikes that we send out to Africa. This work gives a huge boost and sense of fulfillment to our volunteers, knowing their work will really benefit poor people in Africa. Working with us will also provide real evidence to potential employers of the talent and commitment we find in our volunteers, further helping them back towards employment. Any Organisations wishing to refer people to come and volunteer with us here, please get in touch via the contact tab of this website. Have a look at our news feed to see our achievements so far. If you would like to join our team, then please get in touch.